Ok guys hello and good morning! 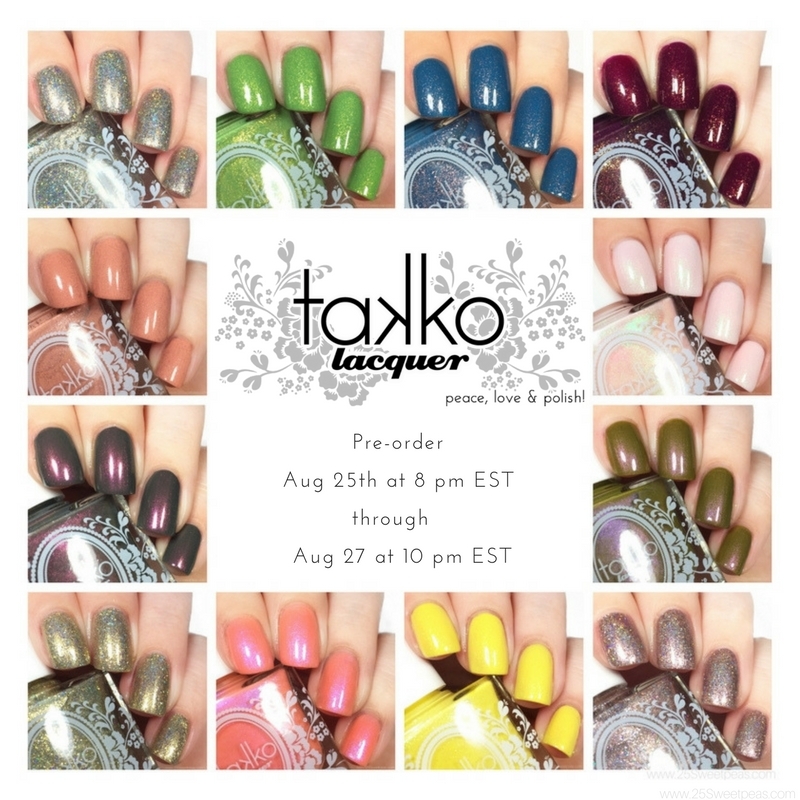 As I promised I am back with the other Takko Lacquer Collection that will be releasing on Preorder on August 25th at 8pm through August 27th at 10 pm EST. 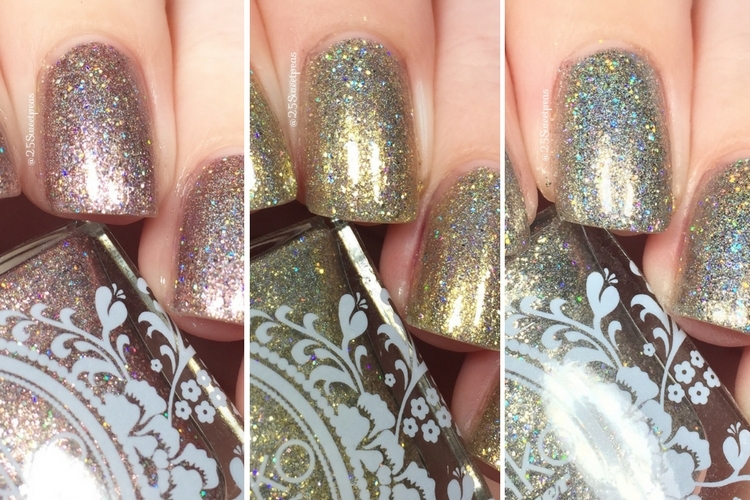 this trio collection is called Metallics as Poetry and oh my! Lets just get to the photos. Rose gold metallic flake with linear holo and scattered galaxy holo. Words can't even describe how much I love these polishes honestly! Each of them are amazing. Here is just 2 coats and oh my its lovely. Plus in the sun its just WOW! Oh and ya know if you want to play with that built in flashlight on your phone I would highly suggest doing it with this beauty on. These are going to easily become some of my go to's! If you are familiar with ILNP Clockwork, this of that but in rose gold. All of these are that type of polish which is probably why I love them too much. Its hard to find a true rose gold polish but this is! Platinum silver metallic flake with linear holo and scattered galaxy holo. Ahh the silver version! Gahh I love this too. I don't think I have worn a holo quite like this. I love how the holo bits show bigger than in some other polishes, and the silver is there just enough to not over power and let the holo shine. Light yellow gold metallic flake with linear holo and scattered galaxy holo. Well that is it for today! I hope you have enjoyed this post and I can't wait to hear what your favorite is.